Blue Mountains, Penrith, Blaxland, Katoomba, Faulconbridge, Springwood, Wentworth Falls, Hazelbrook, Blackheath, Winmalee, Leura, Richmond, Kurrajong & Western Sydney. Blue Mountains, Blackheath, Blaxland, Bullaburra, Castlereagh, Cranebrook, Emu Heights, Emu Plains, Faulconbridge, Glenbrook, Glenmore Park, Hawkesbury Heights, Hazelbrook, Jamisontown, Katoomba, Kingswood, Lapstone, Lawson, Leonay, Leura, Linden, Medlow Bath, Minchinbury, Orchad Hills, Penrith, Richmond, Rooty Hill, Ropes Crossing, Springwood, St Clair, St Marys, Valley Heights, Warrimoo, Wentworth Falls, Winmalee, Western Sydney, Windsor, Woodford, Yellow Rock and surrounding areas. Abacat Skips has been serving Sydney, the North Shore & Northern Beaches with a fast reliable Skip Bin & Bin Hire Service since 1995. 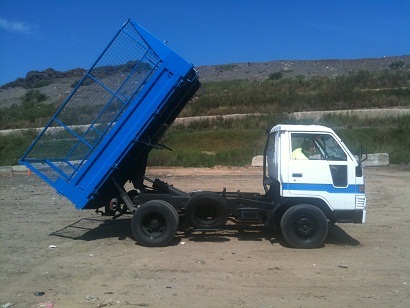 Abacat Skips are known for their fast friendly service and low prices. For a FREE QUOTE call 0413 311 066 seven days. Allambie heights, Belrose, Balgowlah, Beacon Hill, Brookvale, Curl Curl, Chatswood, Castle Cove, Castlecrag, Cremorne, Cromer, Clontarf, Collaroy Plateau, Collaroy, Dee Why, Davidson, East Ryde, Fairlight, Forestville, Frenchs Forest, Gordon, Harbord, Middle Cove, Killarney Heights, Killara, Kirribilli, Lindfield, Lane Cove, Mosman, Manly, Manly Vale, Northbridge, North Ryde, Newport, Narrabeen, Narraweena, Oxford Falls, Queenscliff, Roseville, Roseville Chase, Seaforth, St Ives, Turramurra, Warringah, Warrawee, Wheeler Heights, Willoughby, Palm Beach, Hunters Hill, Greenwich, Northwood. 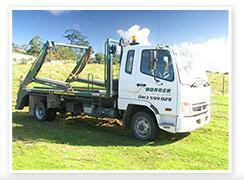 Skip Bins & Bin Hire Sydney, North Shore & Northern Beaches.